Yum! 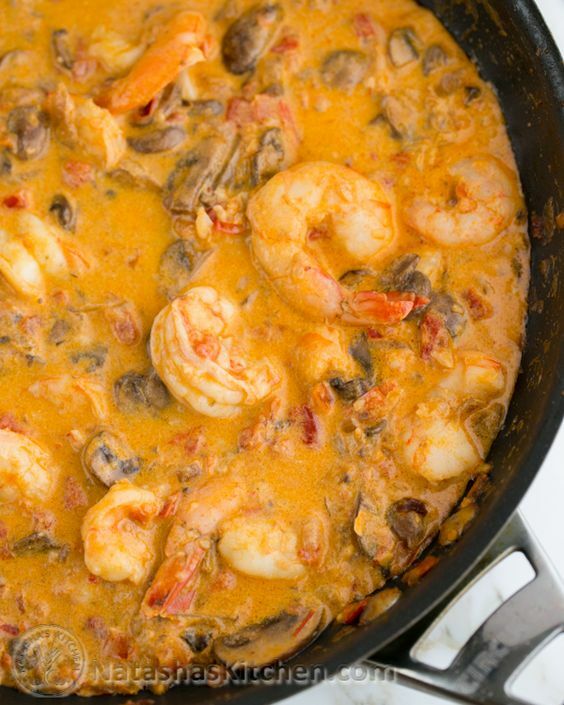 Shrimp and mushrooms are two of my favorite things. I wonder if this sauce would turn out well subbing greek yogurt for the sour cream though. I try to avoid sour cream!